USF President Judy Genshaft will be permanently stepping away from her role in July after nearly two decades. The search for her replacement has been underway since she made the announcement earlier in the semester. It is likely that the search committee tasked with finding her replacement is looking for someone with the business prowess to fundraise even beyond Genshaft’s capabilities. Chances are the committee is also looking for someone who can politic at the state level to secure funding from that end as well. Fundraising and politicking are important, but they are not the only aspects that matter. 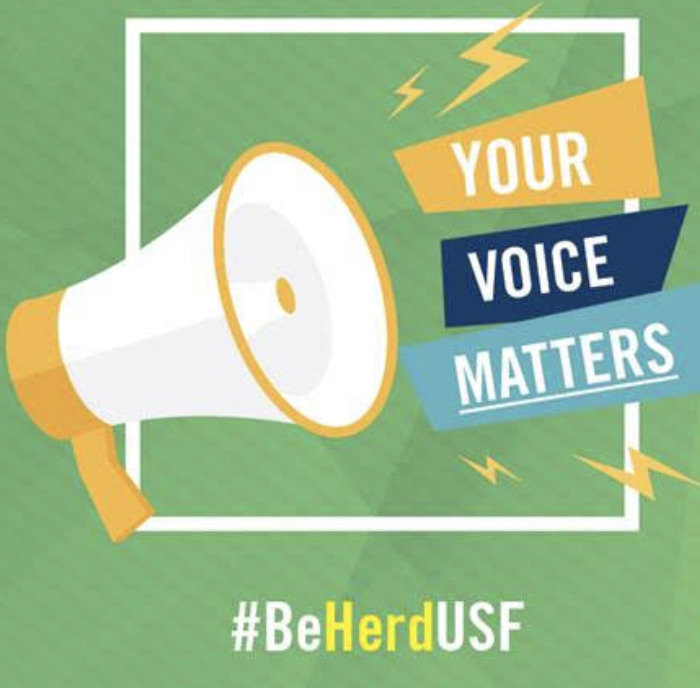 USF achieving preeminence status as a research university is a great accomplishment and certainly one that USF administration is keen on promoting. However, the key word there is research. The next system president will need to be someone who understands and encourages the importance of non-STEM majors and programs. Building the downtown Morsani College of Medicine and Heart Institute is another major step toward developing the image of USF as a school with a focus on science. But where is the law school? Both the University of Florida and Florida State are considered the prestigious academic institutions of Florida. Both also have thriving law programs and med schools. 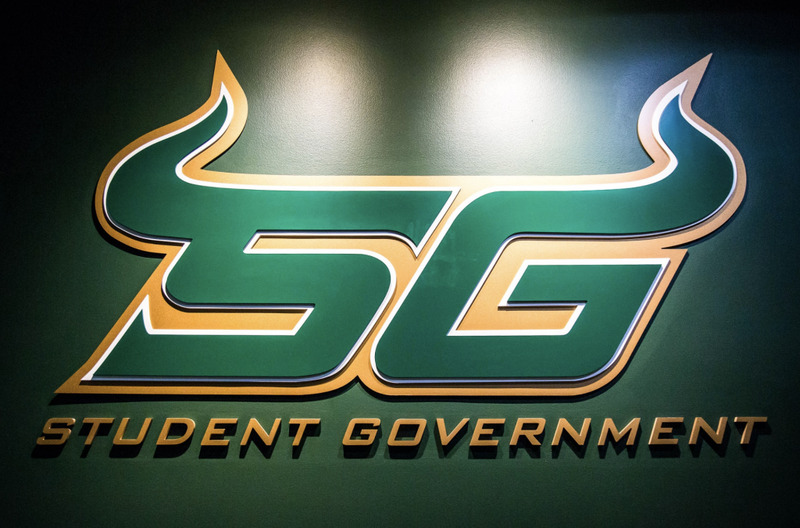 An item on the to-do list of the next system president should be furthering USF’s image as an academic force to be reckoned with outside of the STEM programs. Perhaps most importantly, the next system president should also do a better job of listening to students opinions. Not to say the current administration does not take student viewpoints into account at all, but getting a wider array of the student perspective will prove to be invaluable. Take the new academic logo as an example. Yes, University Communications and Marketing said they did a survey among current and prospective students. 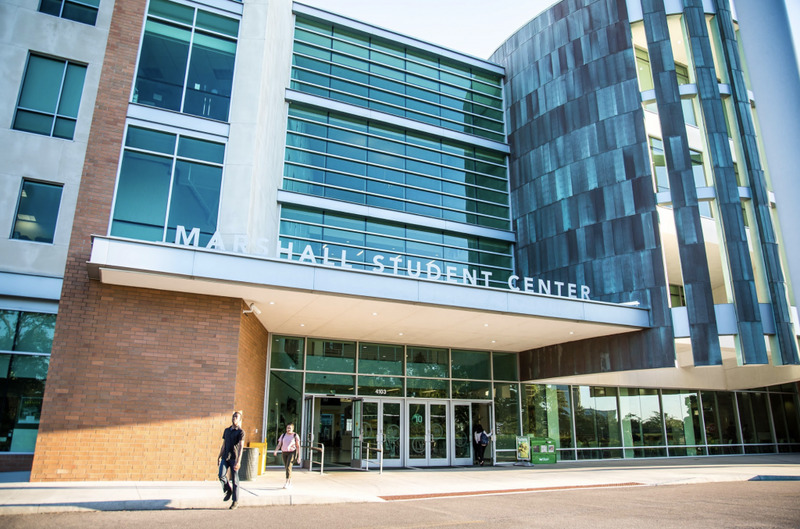 But widening such surveys by sending polls via email or setting up feedback locations in high foot-traffic areas like the Marshall Student Center and Library will allow for students to feel like they are more involved in decision making and that their opinions are value by the university. The next system president does not face a small task. But they should also focus on blazing a trail of their own and creating real change and growth, just as Genshaft did before them.